Today you can increase your influence by using humble humor. Simply put, make fun of yourself! My wife Jenny and I are expecting our first child… a girl whose name will be Emma. Yesterday we were in our local Once Upon a Child store looking for a stroller. While there we decided to peruse the literature on child raising and stumbled upon a book about choosing a name for a child. The title was “Beyond Jennifer & Jason“. At first I was excited and felt a tinge of pride to have found a book whose title contained both Jenny’s name and mine. 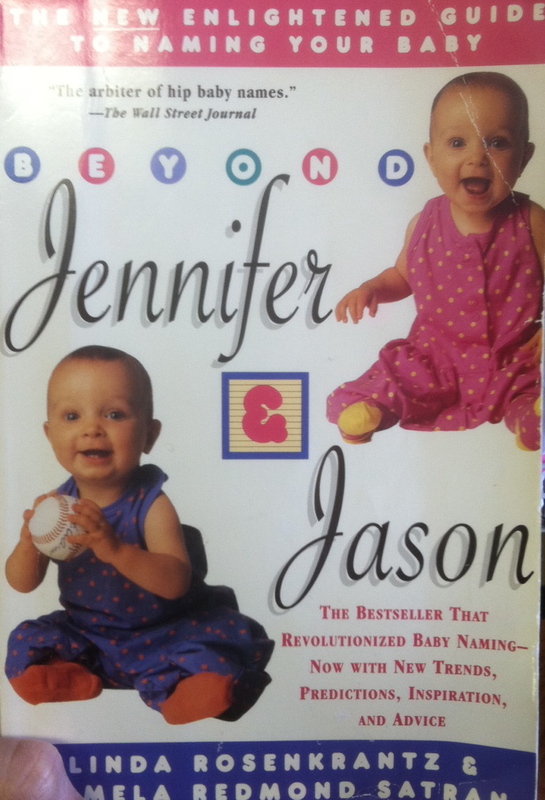 But it only took me a moment to realize (because I am so smart) that this title was implying that Jennifer and Jason are boring names and that the reader could be promised to pick much better names if they simply buy this book. Humbled… a bit! This experience has been the source of a lot of laughter in our house over the past 24 hours. But it reminded me of two absolutely crucial and foundational principles for anyone interested in having and using influence. First, we need to be humble. No one likes, much less will willingly be influenced by, an arrogant person. Humility is perhaps the primary characteristic that determines our influence. Benjamin Franklin once said, “To be humble to superiors is duty, to equals is courtesy, to inferiors nobleness.” As John Maxwell points out in his book The 360 Degree Leader, we influence people all around us: above, below and beside. As Franklin points out, humility is crucial regardless of our position in relationship to those around us. I know I am fair more receptive to people who influence me through humility than those who demonstrate even a hint of pride. Second, we need to have humor. We need to be able to laugh at ourselves. I have had so much joy sharing my changing reaction to the book we found with out names on it. In fact, I am a little disappointed that I didn’t buy it on the spot. Humble humor… a bit of self deprication goes a long way in allowing us to influence those around us. So, today… how can you leverage humble humor to take you One Grip Higher? Excited to see you enter in the world of blogging. You have an incredible amount of wisdom and insight, and this is a great platform to share it. And your name is alright on my book.